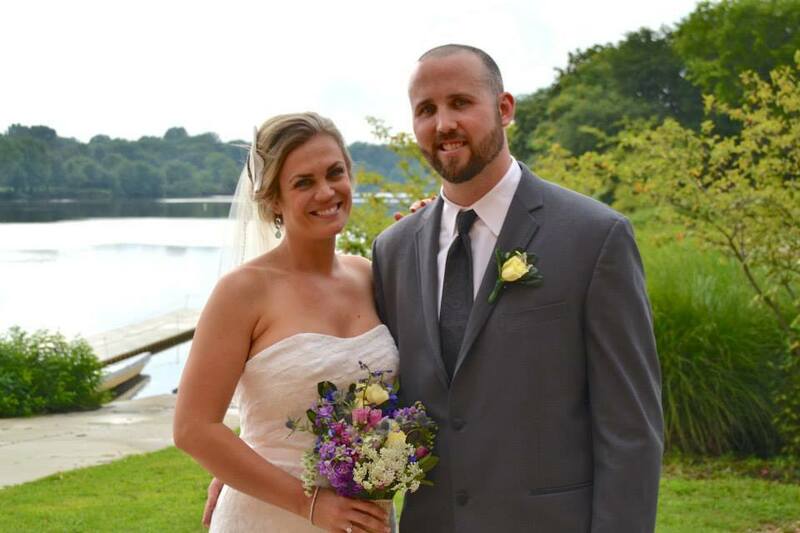 I am so thankful that we hired Amy as our wedding coordinator! My husband was hesitant when I told him that I wanted to hire someone to help us on the day of the wedding, and admits now that things would not have gone as smoothly as they did without her. Amy really went above and beyond for us. 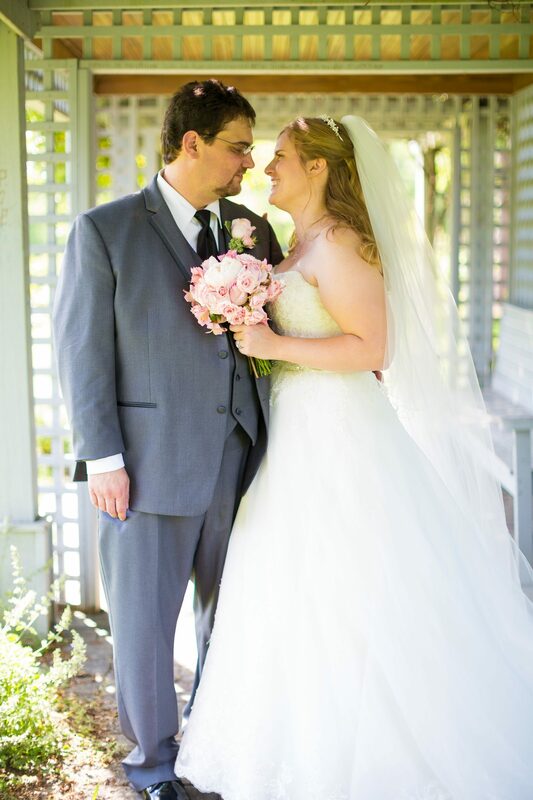 She attended our rehearsal, set up our ceremony space, picked up items from us last-minute on the day of our wedding, ensured that our reception venue was set-up correctly, communicated with our vendors on the day of our wedding, and did a million more things behind the scenes. She is also incredibly sweet and organized, and did anything I asked on the day of the wedding. She really made our day everything we hoped it would be, and my husband and I couldn’t be more grateful to her. And on top of it all, her rates are incredibly affordable. My friends paid lots more to other coordinators for the same services. Hire her! I was so lucky to be referred to Amy and so glad she was available. She is knowledgeable, professional, kind, resourceful, and patient and goes beyond the line of duty. She actually loaned me her own veil for my reception–my something borrowed:)! I had an interfaith, inter cultural, multilingual ceremony with 8 flower girls and a prickly Catholic priest and she somehow was able to manage it all flawlessly and with a smile. I couldn’t have asked for more! We hired Amy as our day of coordinator and I could not say enough great things about her. Amy is incredibly detail oriented and understood our needs and what we wanted on our day. I would definitely recommend Amy to other brides who want to lighten their “wedding planning load” and truly be able to enjoy their wedding day without worrying about the details. I met Amy from Always A Planner, LLC at a bridal show about six months before my wedding. My friend had recommended hiring a day of coordinator because in her opinion it was the best money spent. I must say, I agree with her 100%! Amy was a pleasure to work with from beginning to end. She was very attentive and responsive. She asked all the right questions to really gauge what I envisioned for my big day. She had really good ideas and experience in things that were super helpful to the overall outcome. 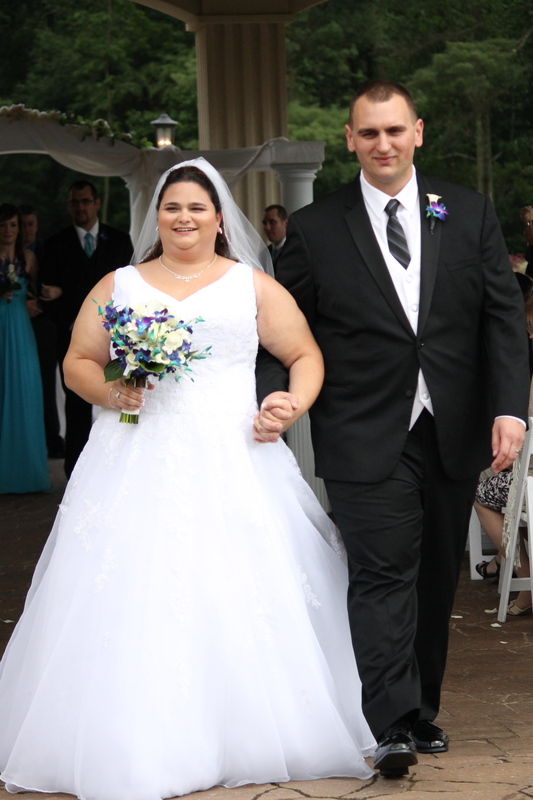 She made timelines for both family/bridal party and vendors – and was overall very organized. She kept me sane! Amy is the type of person that feels like a friend after first meeting her so she was able to keep me calm, cool and collected while also maintaining her professionalism. I would absolutely recommend Amy to anyone I know that is getting married – and have already. Her services are very affordable and she goes above and beyond those services. She is not just a very good wedding planner/coordinator, but she’s a good photographer, designer, floral arranger and more. Her experience and attention to detail is on point! Thanks Amy! I hired Amy as a day of coordinator and I am so glad I did! She helped me with things I didn’t realize I would need help with (making sure we don’t see each other, checking for limos, removing stains from a dress, coordinating timelines, helping me with my bustle, etc)! Amy is very friendly and approachable and conducts herself in the most professional manner. The night before, Amy attended our rehearsal and worked with the church coordinators to ensure a smooth ceremony process. She arrived at my hotel room and helped us get ready, be photographed, and get to the church on time. She stayed the entire reception and saved the day when I realized I had forgotten my garter! I was a bride on an extremely tight budget, with little to no wiggle room. Amy’s services are worth the investment (which, I might add is an incredible bargain). The days leading up to the wedding, she was in contact with me creating timelines to email to my bridal party, calling vendors, and looking over my decoration ideas to ensure things were how I had envisioned. You would be a fool to not hire this woman. Amy from Always A Planner, llc was absolutely amazing! she was so helpful with everything and was a wealth of knowledge about everything. She was there from a few months before the wedding to help me with final planning and was a life saver for coordinating day of plans. She got to the venue early and made sure that everything was set up the way we wanted it to be. She stayed through the entire reception and made sure that our night ran smoothly. She is absolutely awesome at what she does and I would recommend her to anybody without question! Amy was amazing! She met with me multiple times to discuss details of my ceremony. She set up my venue exactly as I imagined it, and when it started to drizzle, she brought out umbrellas. She coordinated everything better than I would have myself, and for a completely affordable price. I hired Amy only to coordinate my ceremony, but if I had it to do again I’d probably hire her for my reception as well! Thanks again Amy! 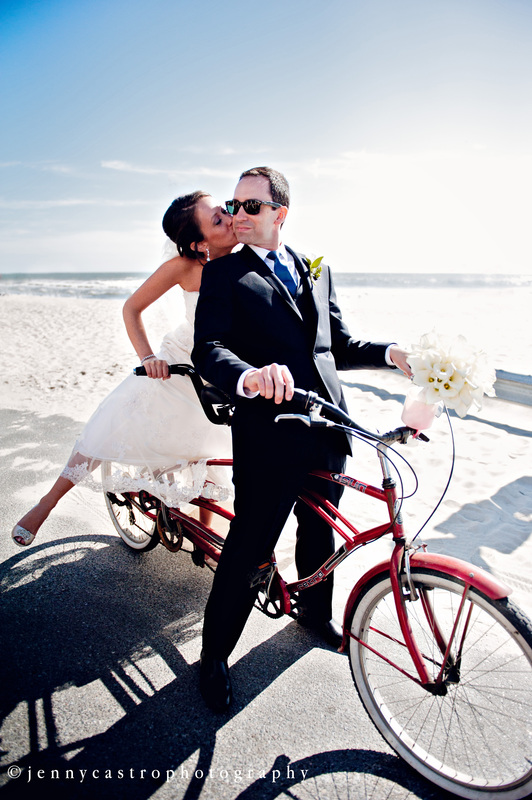 My husband and I used Amy as a day-of coordinator for our Cape May wedding. We met with her beforehand to discuss all of the little details, such as reception set-up and the decorative touches we had envisioned at our venue. She was a thoughtful listener and when we entered our reception space, I was in awe of how it all came together. Every single thing we asked for was executed with precision! In fact, during our reception, the venue’s catering manager went out of his way to tell my husband and I how wonderful it was to work with Amy during set-up. He commented on the fact that although he has worked with many coordinators and planners during his years at the hotel, that she was truly one of the best he had ever teamed up with. To further ensure that the day ran smoothly and remained on schedule, Amy also created a wonderful day-of itinerary to be share with vendors, as well as our family and friends. After I forwarded the schedule to our photographer, she immediately remarked it was one of the most detailed and organized she had even seen! Best of all, was Amy’s calming presence during the reception. By nature, I can be a bit of a worrier, and any time I tried to even ask Amy how things were going, she quickly redirected me to enjoying my day and letting her take care of everything else. The peace of mind provided by her diligence and professionalism allowed me to simply relax and have the best night of my life! 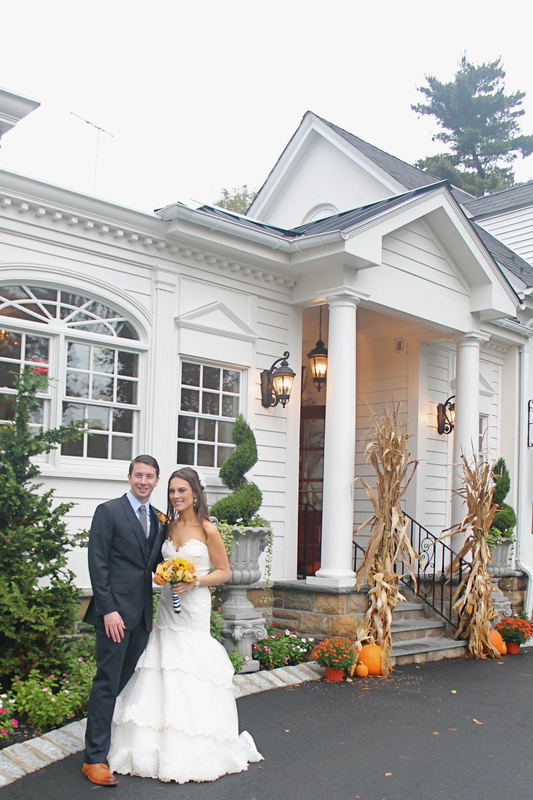 Without hesitation, I would recommend Always a Planner to any couple for their big day. Amy was my day-of-coordinator. I realized a few months before my September 2012 wedding that I would need day-of help as my venue didn’t allow anyone into the facility until 2 hours before the wedding and I was scheduled to take pictures before the ceremony. So I contacted Amy. Leading up to the wedding she asked all the right questions. She even asked questions I hadn’t even thought of. Then the big day came. Amy had her hands full setting up three different areas (ceremony, entrance hall and reception room) as well as coordinating the numerous vendors. But when my husband and I walked in 20 minutes prior to the ceremony, we found her calming directing people to the outdoor ceremony. Everything was done, all the tiny details had been completed, it was perfect. We can’t thank Amy enough for the wonderful job she did. 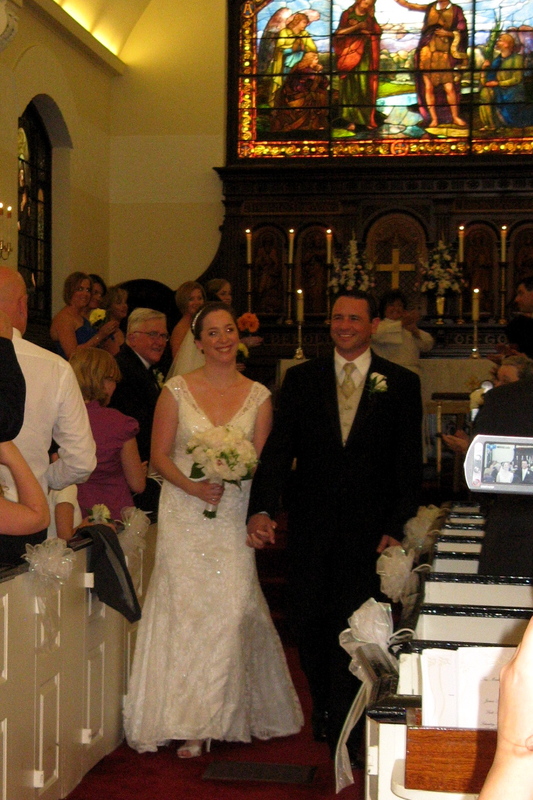 Having her day-of assistance really allowed us to walk right in and enjoy our big day. Thank you Amy!! Amy was a fantastic day-of wedding coordinator. She is organized and will do anything to make the bride and groom happy. She was efficient at coordinating with the priest and preparing the wedding party prior to the ceremony so that we were able to walk down the aisle on time (even though I was late getting to the church!) It was such a relief to be able focus on the excitement of the day, rather than putting out fires. Amy is fun, thoughtful, a harder worker and all around nice person. I would recommend her to everyone! Thank you, Amy!! 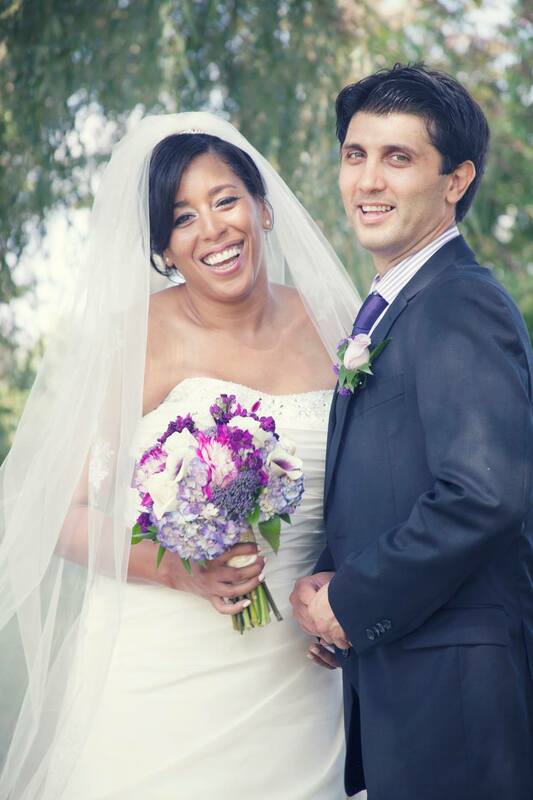 When I look back on our wedding day, I think about how magical and amazing it was. Because of you, we had nothing to worry about. You took away all of my stress and made our wedding ceremony beautiful. I can’t thank you enough for how organized, professional and sincere you were. Your thoughtfulness that day is something that Scott and I will never forget. 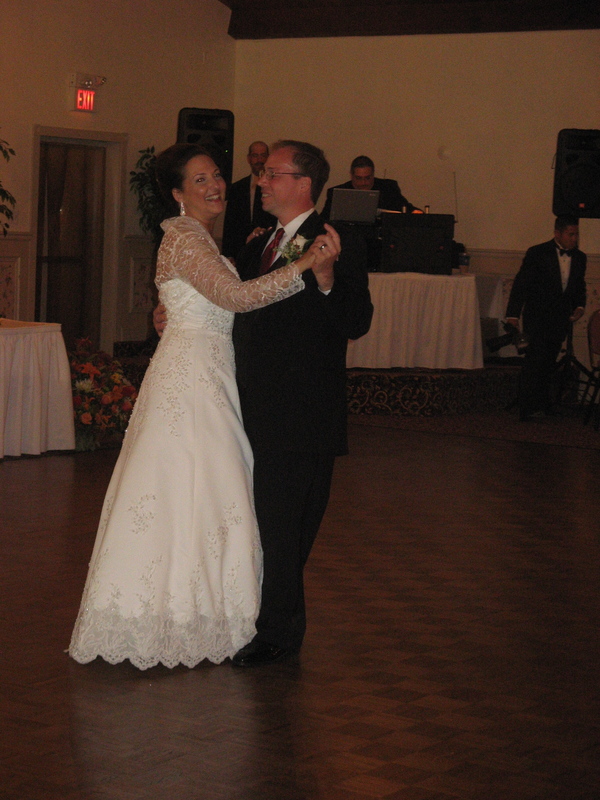 My husband and I used Amy’s wedding services when we married in 2007. She was invaluable in so many ways! At a time when there are so many details to think of, Amy took my vision of how I saw my wedding day, and made everything happen flawlessly. My parents do not live in the area, so I put the rehearsal dinner in her care. She created beautiful table centerpieces, handled the food service, cleanup, and let me enjoy the time with my friends and family. On our wedding day, she put me at ease with a calm and reassuring attitude that all would go smoothly, and everything did! She made sure the pew decorations, flowers, programs and ushers were all in the right place at the right time. As a ‘day of’ coordinator, Amy was perfectly organized, and competent, allowing me to relax knowing all would be taken care of. I would definitely recommend Amy’s services to anyone who needs a great organizer or an extra hand when planning their wedding!